Kustom Amplification has introduced the KXB500 bass amp, a no-nonsense amp built for a big sound while staying compact. 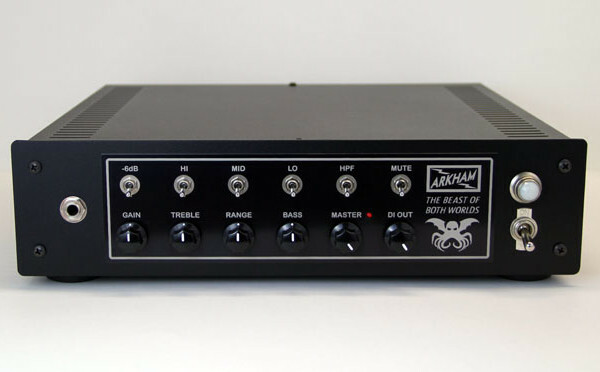 The amp is rated at 500 watts and has a total of five control knobs, and weighs in at five pounds. 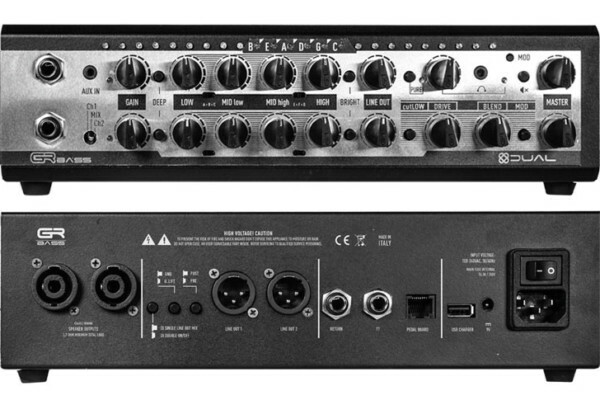 The KXB500’s input stage accommodates for a range of signal levels features a clip LED and mute switch. Tone controls consist of a 3-band EQ with a mid shift between 500 and 700Hz, attainable by pushing or pulling the Mid switch toggle. The front panel is then rounded out with an Auxiliary input and a Headphone output. 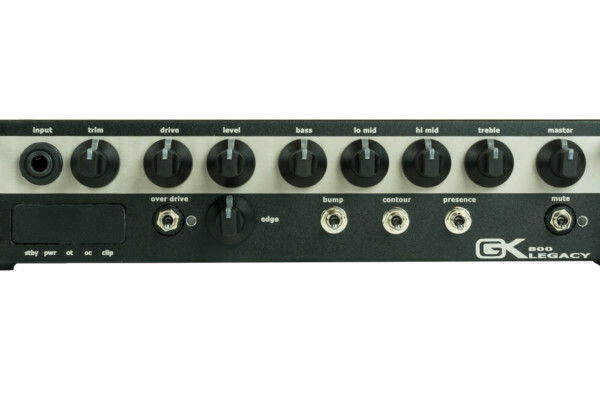 The back is chock-full of connectivity with speakON and 1/4″ outputs, a balanced XLR output, a Tuner Out jack, an Effects loop and a footswitch jack to control the Mute function and Effects Loop. The KXB500 is available now with a street price of $399.99. For more info, visit Kustom’s website.